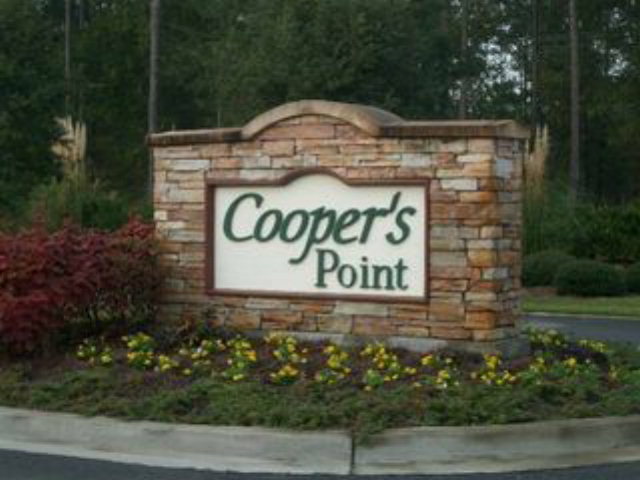 Lot 69 Coopers Point Drive Ne, Shellman Bluff, GA, 31331 - Photos, Videos & More! 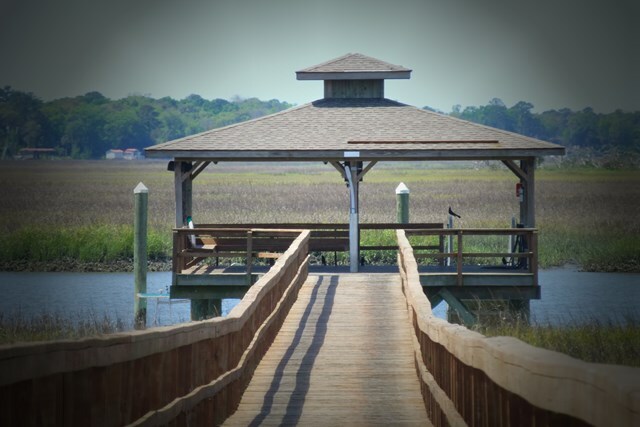 Generous Lot at Shellman Bluff! Located in Coopers Point Subdivision, this generous 1.13 acre lot is not in a flood zone and is already cleared and ready for your new home. Good high lot with current pond views across the street. One of many located within the development for your enjoyment. 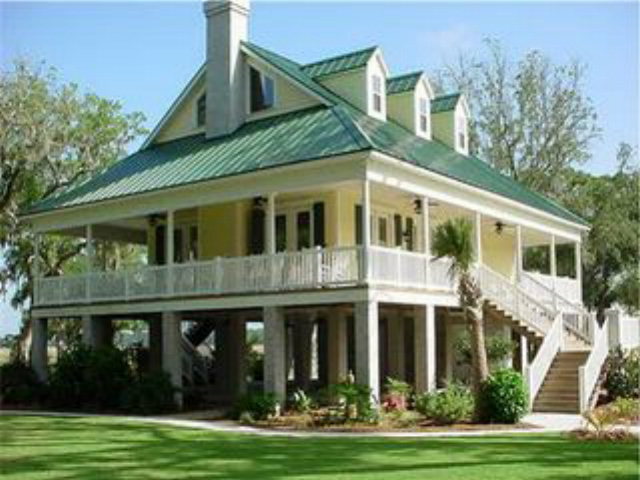 Enjoy access to community pools, clubhouse, deep water dock and ponds in this gated community. Owner financing available with $1,000 down @ 4%. Within minutes of Coopers Point you have everything the Bluff has to offer....Restaurants, Marinas, Golf and Churches. "Wendy was such a wonderful realtor to work with during our home buying adventure! She was incredibly knowledgeable about the area we were looking at and really listened to us in regards to what we needed in a new home."